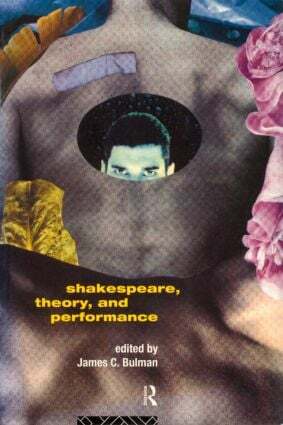 Shakespeare, Theory and Performance is a groundbreaking collection of seminal essays which apply the abstract theory of Shakespearean criticism to the practicalities of performance. Bringing together the key names from both realms, the collection reflects a wide range of sources and influences, from traditional literary, performance and historical criticism to modern cultural theory. Together they raise questions about the place of performance criticism in modern and often competing debates of cultural materialism, new historicism, feminism and deconstruction. An exciting and fascinating volume, it will be important reading for students and scholars of literary and theatre studies alike.